Archangel Gabriel is one of the first Archangels that spoke to me. The Gabriel that I work with is more of a male energy. Although, I have met different types of messengers with a similar name that are female. Gabriel takes on any form that comforts a person. Gabriel wants to help people with communication issues particularly surrounding family, work, self, child rearing, artists, public speakers, writers, devine healing, and creative blocks. If you need help in any of these areas this reading is for you. 15 minute mp3 sent to your email. You can listen to it at your leisure. I will receive messages from Archangel Gabriel, your Angels, spirit team, and use oracle cards. 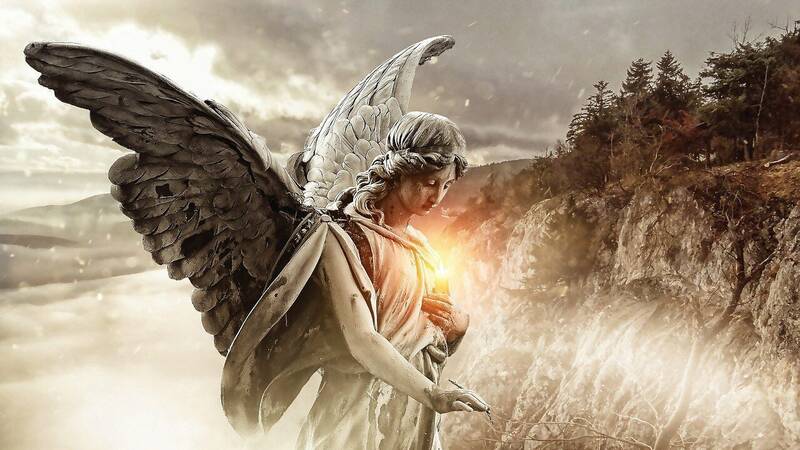 I have built up a strong relationship with the Angels through over 10 years of dedication to my spiritual path. I will put out the questions to Gabriel and his team of Angels. Information that I may get will be related to the past, present, or future. My mother loved her reading. Thank you! Very informative and insightful. Thank you ! Lauri you are the real deal. Everything resonated well🤗 Thank you!